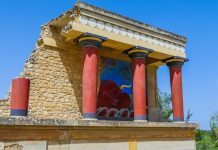 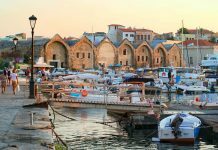 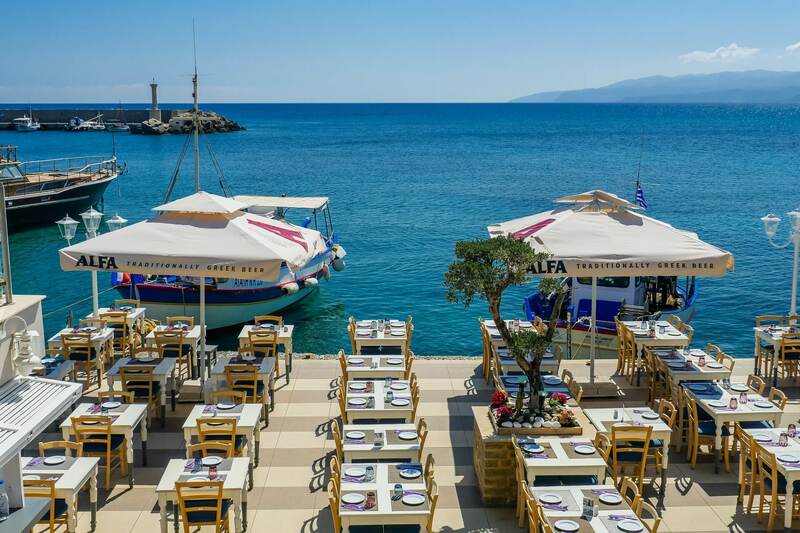 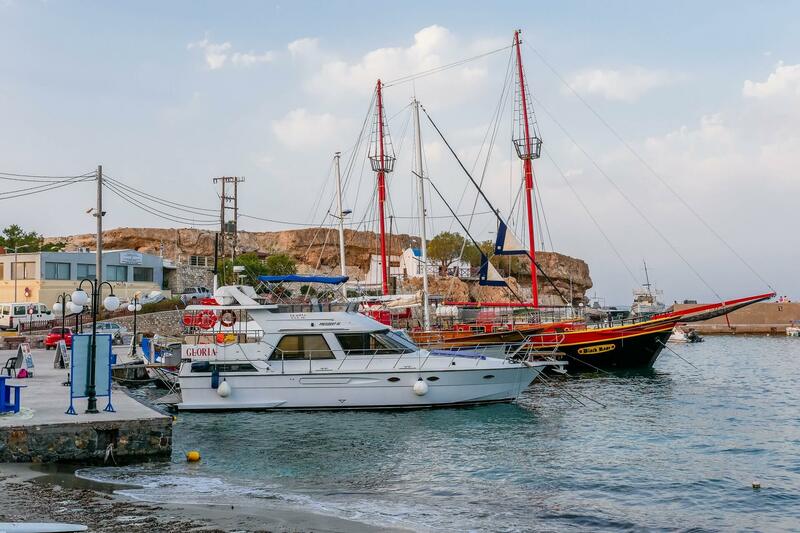 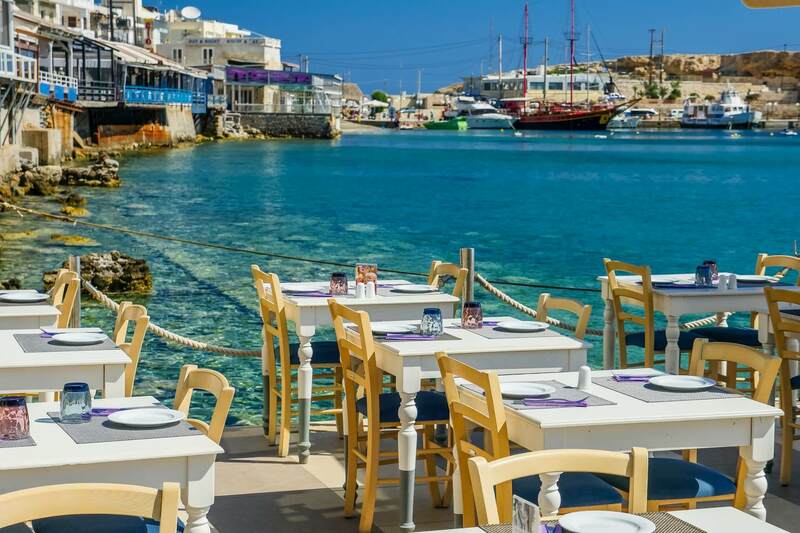 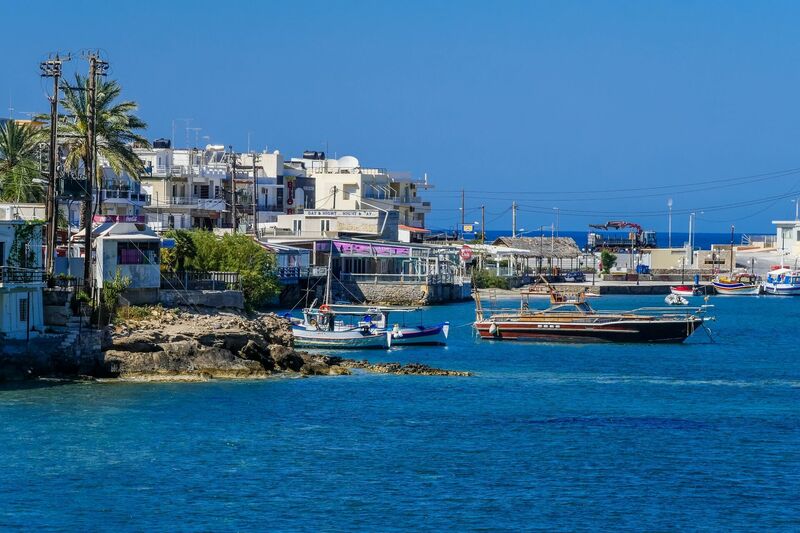 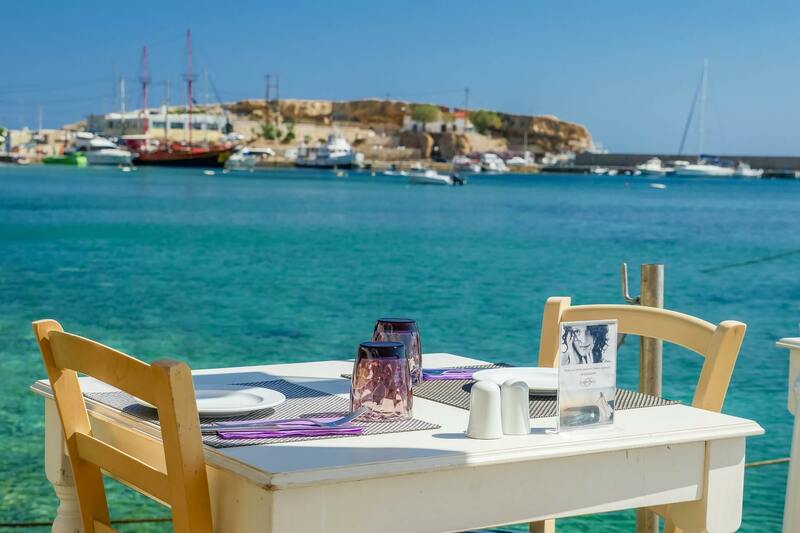 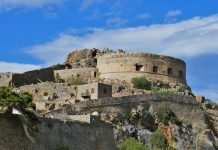 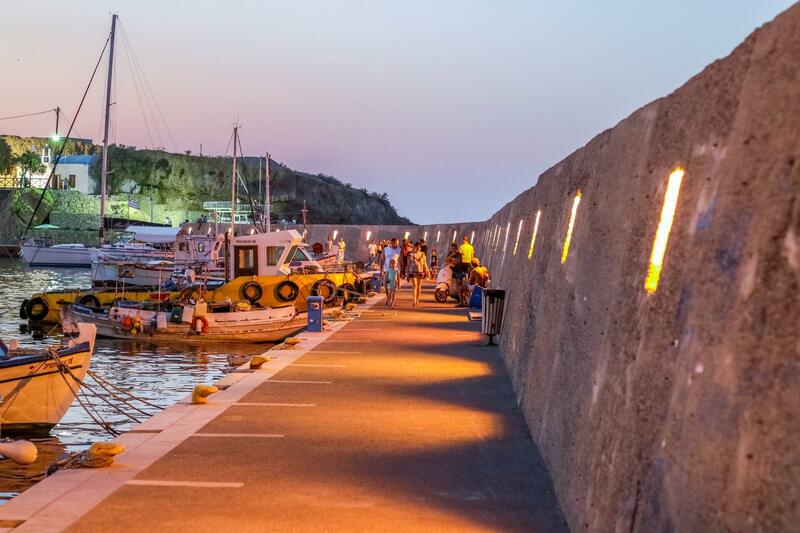 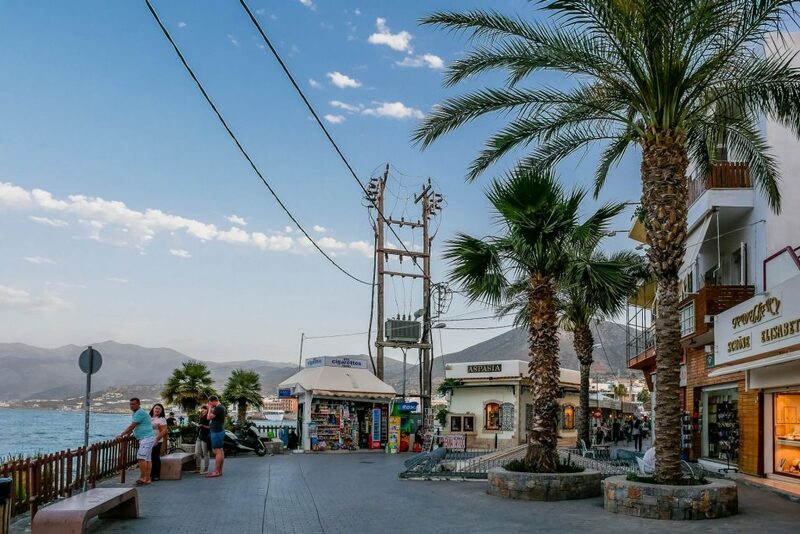 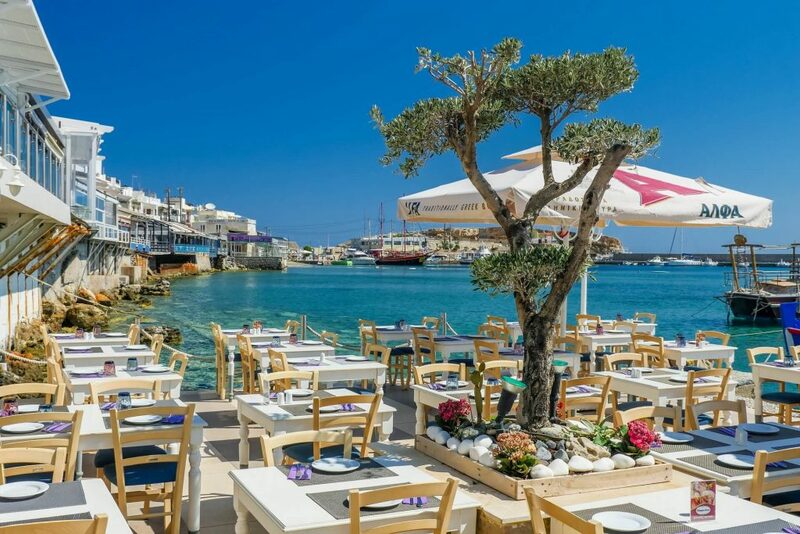 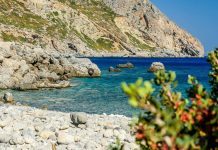 One of the most vibrant areas in Crete! 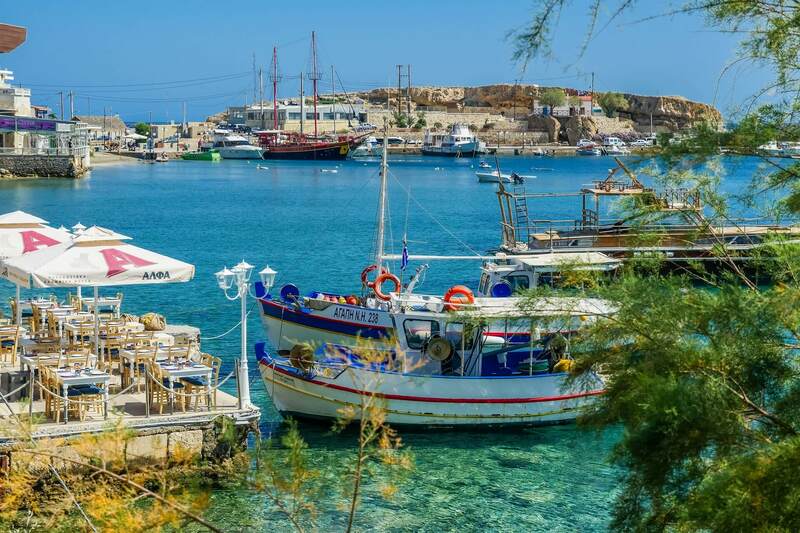 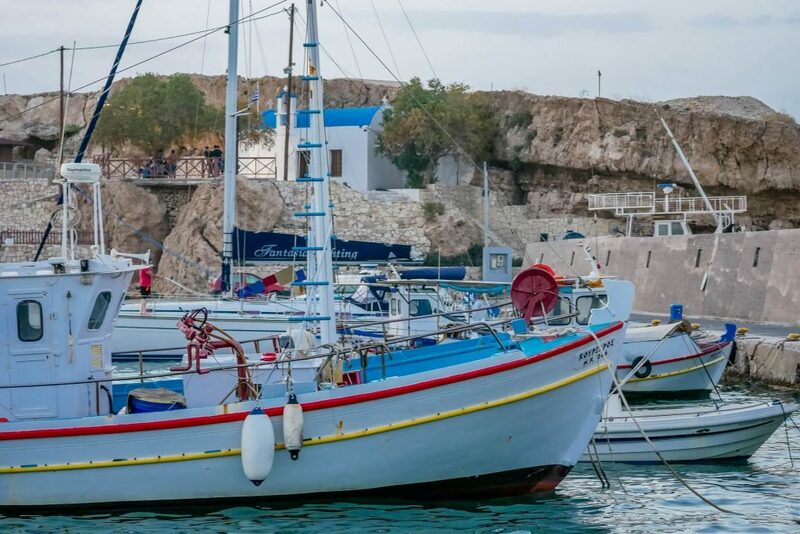 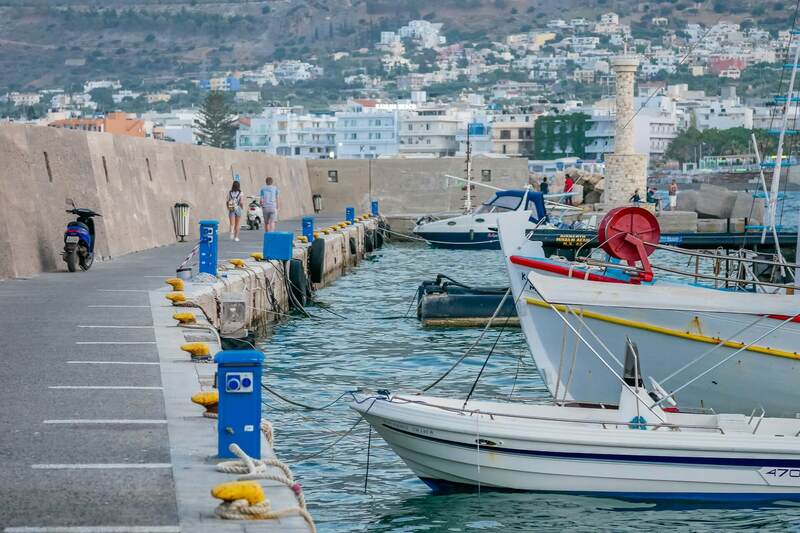 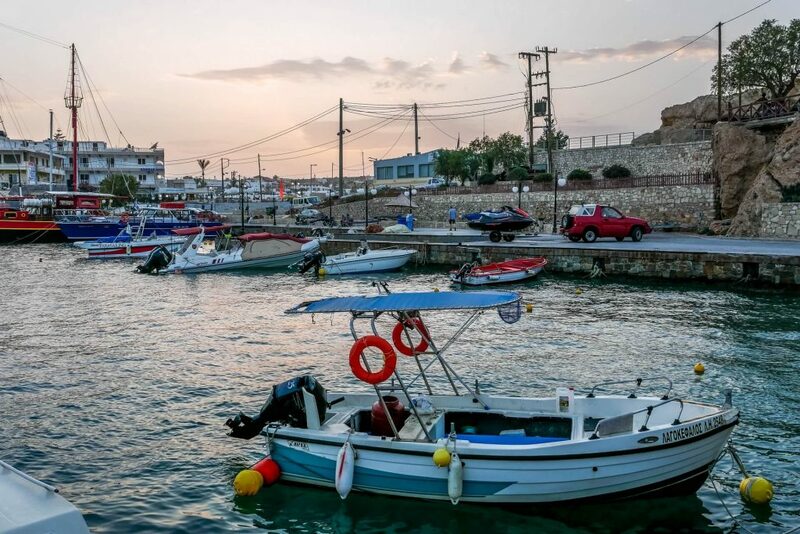 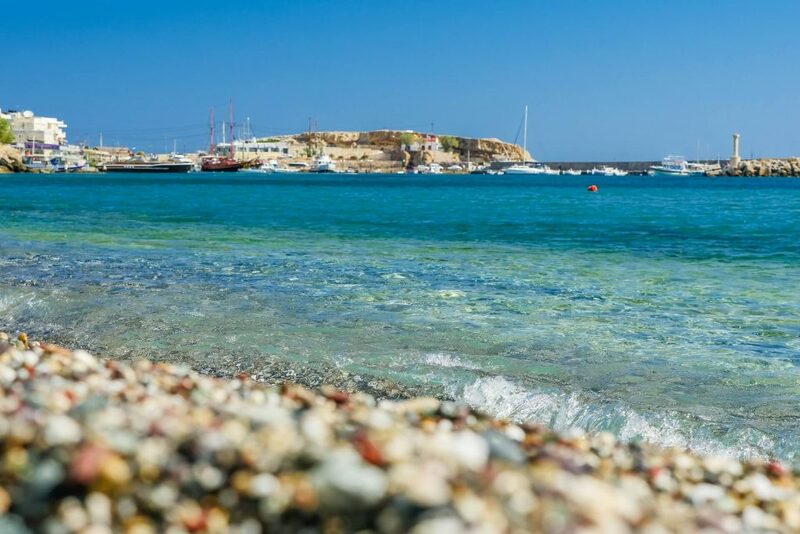 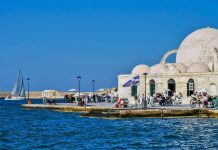 Hersonissos or Chersonisos is a town situated between the two biggest cities in eastern Crete and is approximately 25 km from Heraklion and 40 km from Agios Nikolaos. 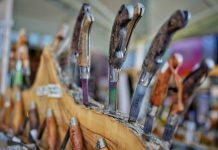 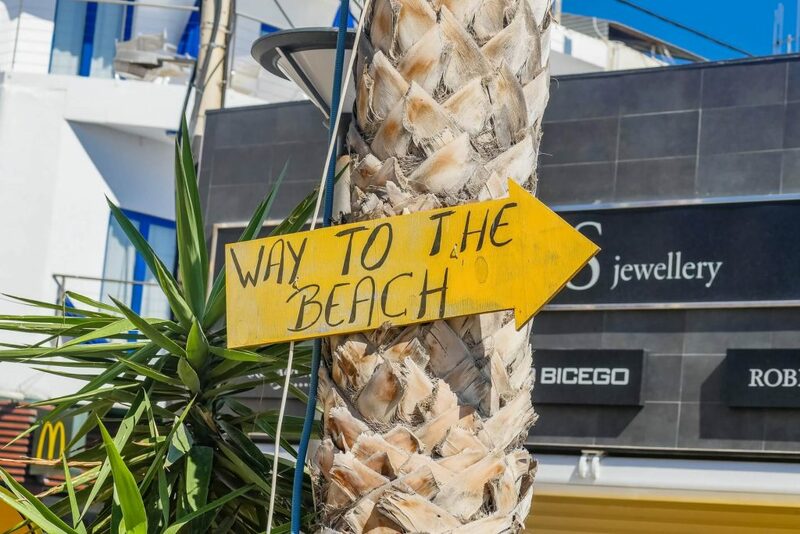 The area is a popular destination for individuals, couples and families alike, as it offers a wide variety of exciting activities to suit all tastes ranging from scuba diving, horse riding and hiking and water parks. 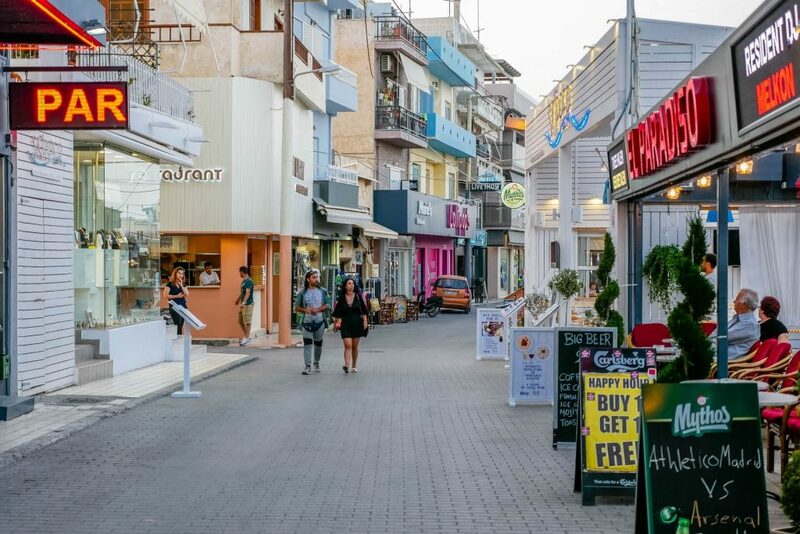 There are also plenty of restaurants and bars to choose from.